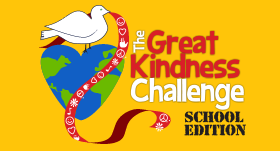 The Great Kindness Challenge is one school week devoted to performing as many acts of kindness as possible. There are lots of ways to be kind but you can find a checklist of about 50 ideas attached! Winter Concert Featuring Chorus, Band, and Strings Career Week – Save the Date!